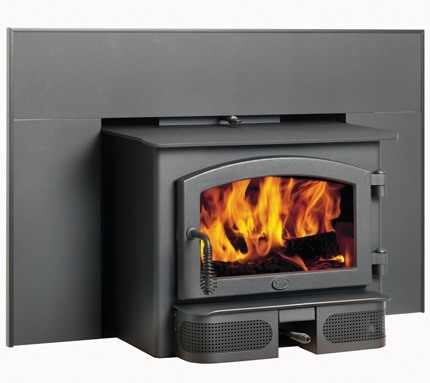 The Lopi Small Flush Wood Hybrid Fyre is a small sized insert wood fireplaces that can fit into most existing brick chimneys. 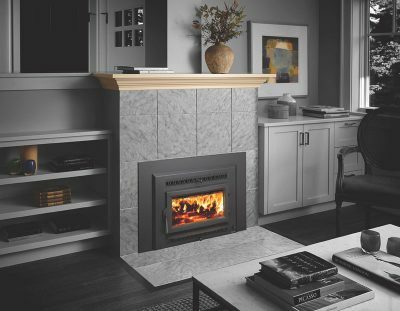 The Lopi Freedom Bay combines a traditional design with function that results in an extra clean burning wood fireplace. 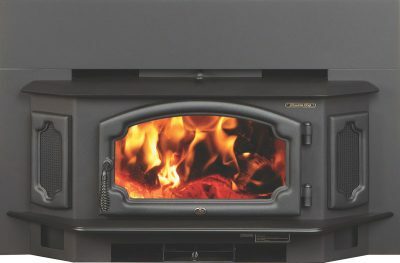 Lopi has managed to produce a wood insert line that’s designed to be affordable, good looking and just plain heats.